Microsoft is the king of backward compatibility, what with the Xbox One being capable of playing all manner of older games via the wonder that is software emulation, but it has announces something that will have taken just about everyone by surprise. 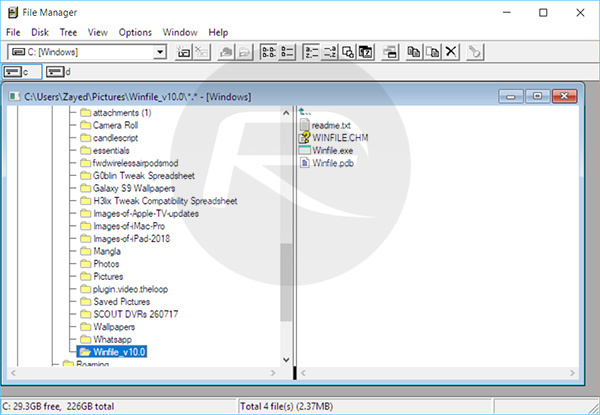 The company behind Windows is making the original File Manager open source, meaning the 28-years-old Windows 3.0 app will continue to live on. The app, which obviously allowed users to move, copy and generally mange files and directories in Windows 3.0 was a replacement for the old way users carried out those actions – via a good old MS DOS command prompt. Thanks to Microsoft’s open sourcing of the app, it can now be recompiled and made to run on the most recent of operating systems – Windows 10. Available to download via GitHub and managed by long time Microsoft-er Craig Wittenberg, the source code is available under the MIT license. The source code was originally copied from a Windows NT 4.0 installation back in 2007 and he has been maintaining it ever since. There is of course a long history of people making older versions of Microsoft applications and operating systems run on new-fangled technology, whether that be Windows 95 running on an iPad or original Xbox games running on high-end PCs. This is something altogether new though, and if you’re of a certain age and remember File Manger from back in the day, we’re sure you just had your nostalgia bone tickled just right, too. 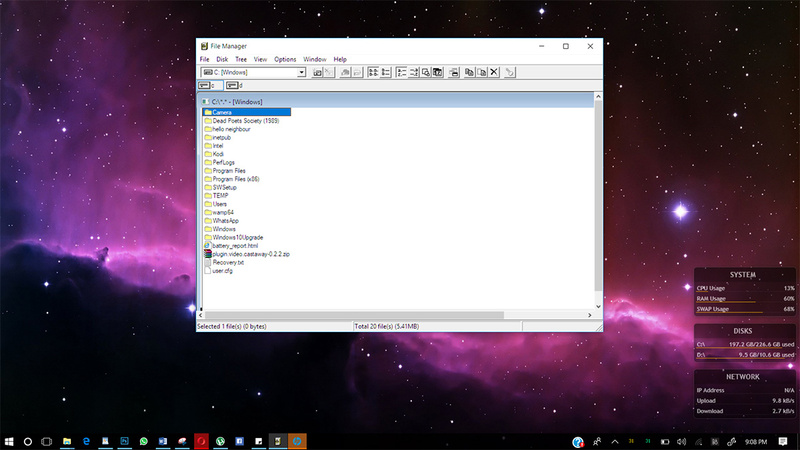 Simply head over to the GitHub page here to download the Windows File Manager for Windows 10. And why, oh why would anyone want to fire-up an outdated file manager from 25 years ago? Do you believe that my main system is a 2009 XP without any updates and problems?